Grocery Shopping List – Buy Me a Pie! 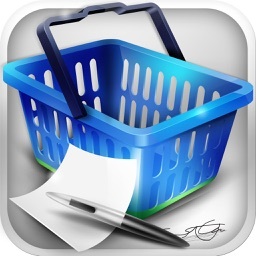 gives you a simple way to create, organize, and group your lists and shopping items. 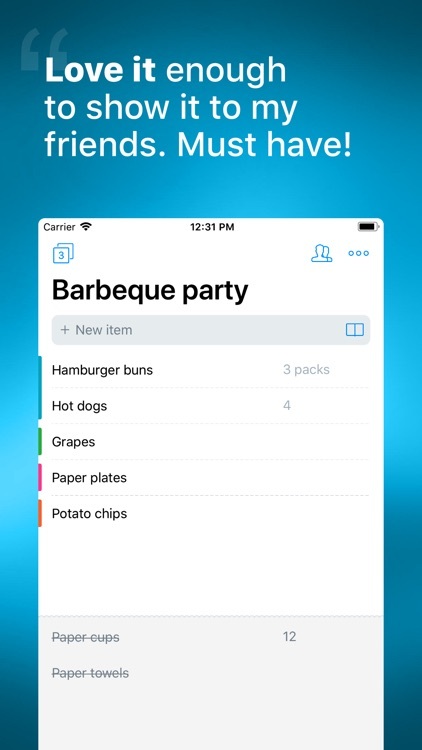 The app has a built-in dictionary for newly added products, automatic background sync, multiple list previews, and list duplication. 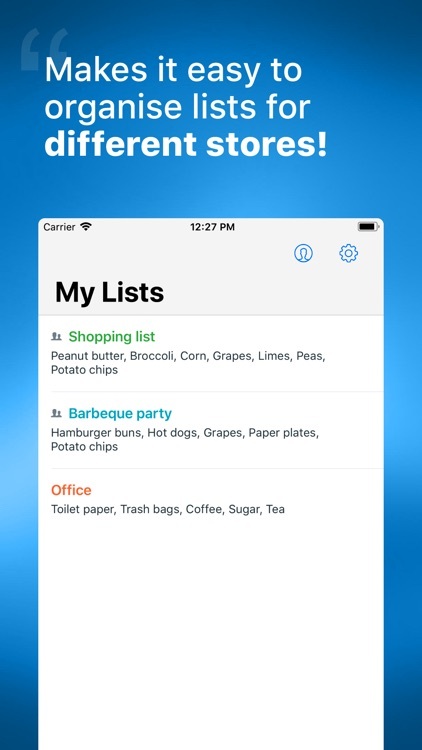 Use basic gestures and share your lists via text or email. 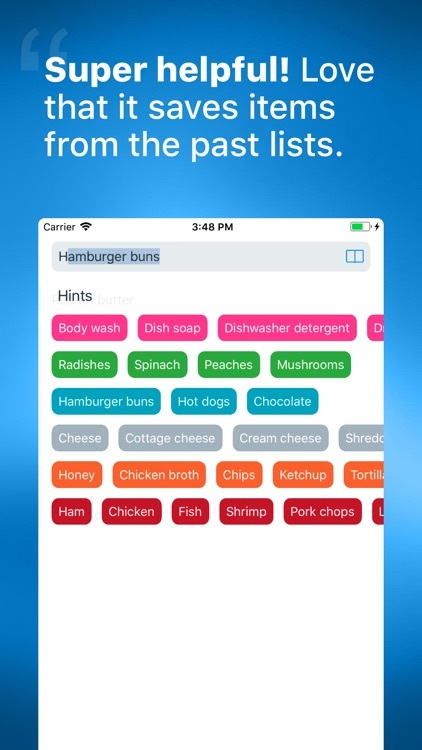 Get push notifications of list changes and automatic syncing with Grocery Shopping List – Buy Me a Pie!. 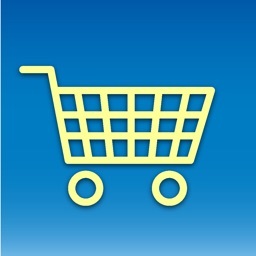 Add bananas to my shopping list using Buy Me a Pie! The Washington Post: "Buy Me a Pie! 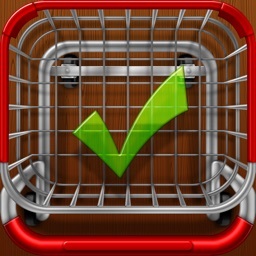 lets users see their lists and update in real time." 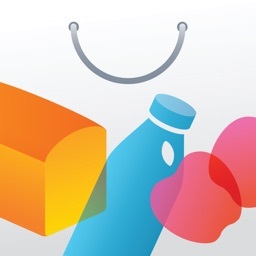 The Next Web: "This is a neat, easy-to-use app that’s beautifully designed. But where Buy Me a Pie really comes in to its own is that a single account can be synced across multiple iOS devices." TechCrunch: "Buy Me a Pie! 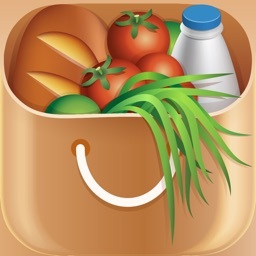 is certainly well designed and simple to use, ratching up an average user rating of 4.5/5 in the App Store globally." 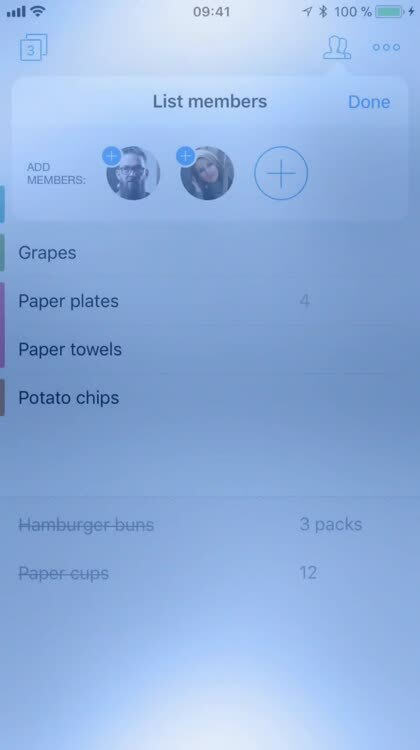 * Environment: paper shopping lists are made of trees. Our lists are made of lines of program code. 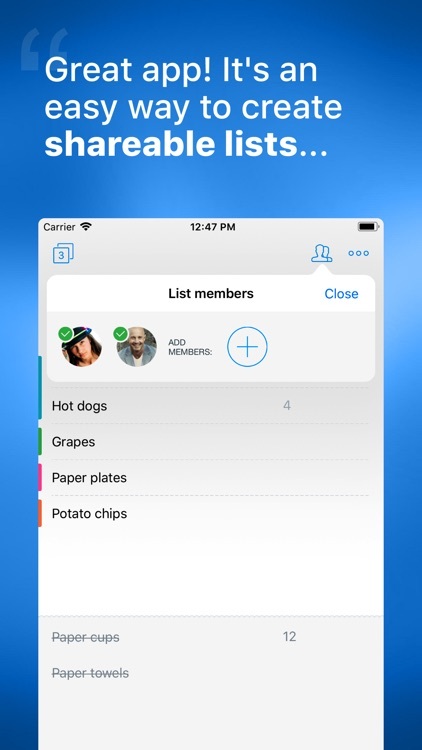 * Share your lists via text messages or emails. Buy Me a Pie! is free to download and use. 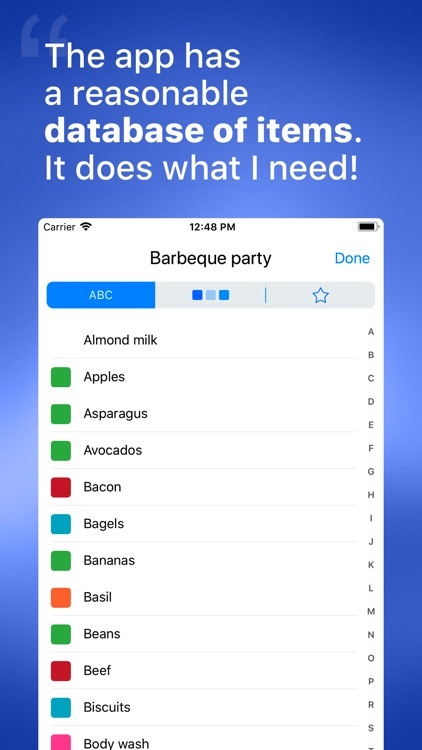 Purchasing the in-app Pro auto-renewing subscription unlocks unlimited shopping lists, sharing lists to unlimited users, additional color groups, ads-free version and premium support. Buy Me a Pie! Pro can be purchased as an auto-renewable subscription for 0.99 USD a month or 14.99 USD a year, as well as lifetime license for 24.99 USD with a one-time payment. We offer a free trial for a month. Once it is over, you will be automatically billed 14.99 USD per year, unless canceled. Any unused portion of a free trial period, if offered, will be forfeited when you purchase a subscription. Your account will be charged 14.99 USD for renewal within 24-hours prior to the end of the current period unless canceled beforehand. Subscriptions will be charged to your iTunes Account at confirmation of purchase. Your subscription will automatically renew unless canceled at least 24 hours before the end of the current period. You will not be able to cancel a subscription during the active period. You can manage your subscriptions in the Account Settings after purchase.